I think you’ll agree that brand new cabins are a very exciting thing for a holiday park! Well it turns out we have MORE NEW CABINS on the way in 2019! From the large undercover front deck, you can enjoy a commanding view over all of the action – brilliant for families! 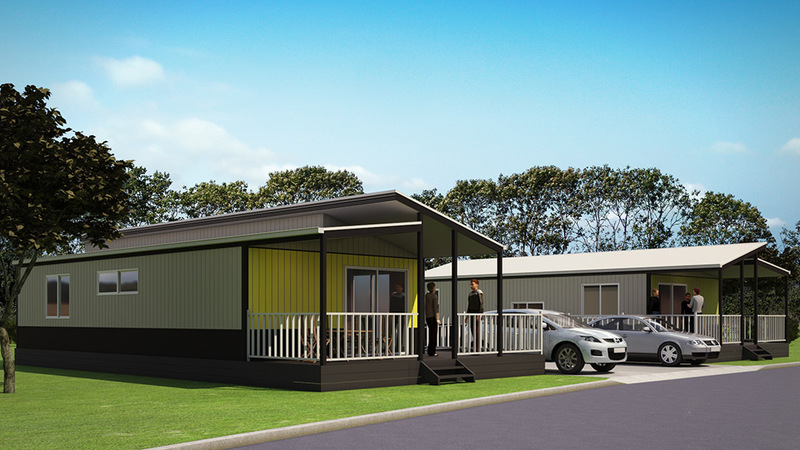 The Hindmarsh Cabins are in a fabulous location within the park and with the modern fit out and accessible features, these cabins will be highly sought after by people of all ages.